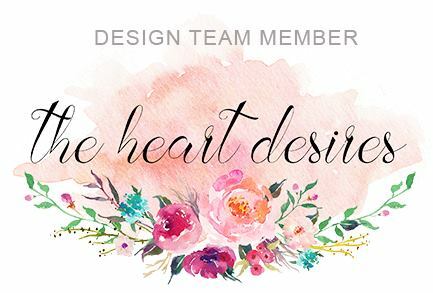 Happy New Year and welcome to The Heart Desire’s first challenge of 2017! Could there be more perfect images and colors to represent January? 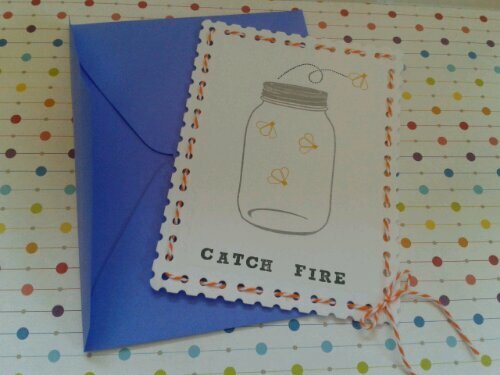 For my first card, I was inspired by the snowman and shades of blue, though you’ll note I snuck in some holiday red. 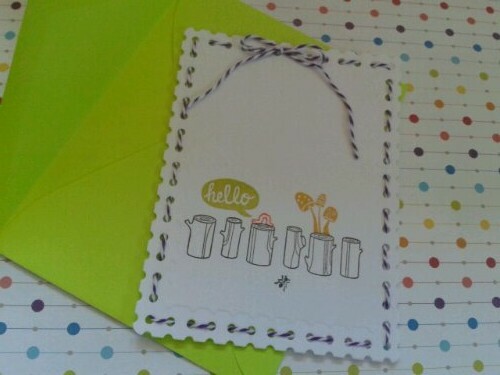 My entire card features Carta Bella’s Snow Fun papers, which Tonya has in stock. 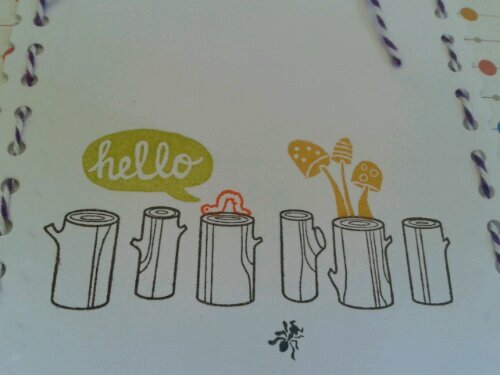 This pack of papers has so many possibilities for creating layered scenes and fun cards with or without stamping. And since the pack is not Christmas/holiday focused, it is a perfect choice for making some fun winter/non-holiday greeting cards or scrapbooking those winter moments of skiing, sledding, skating, snowman-making! I’ve used four of the designs here. 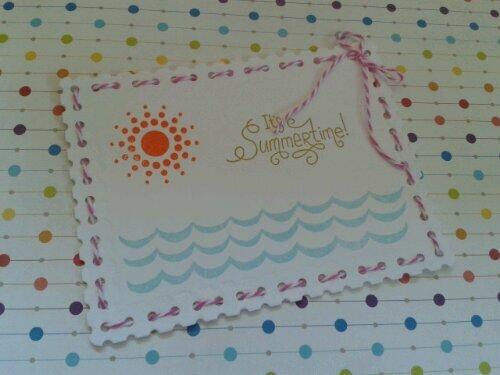 The sentiment is from Carta Bella’s Snow Fun collection as well, which comes with coordinating dies. 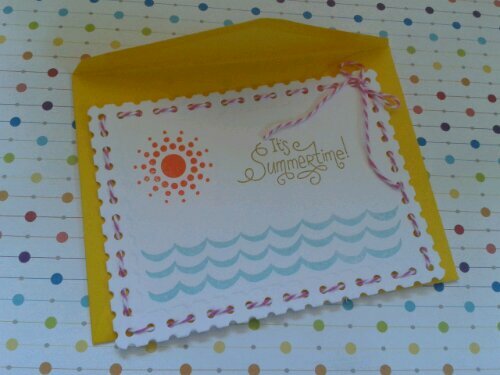 Tonya has the other set which would be perfect on this card as well! I’ve been creating these sequin strands lately as I ran out of my premade sequin ribbons. These are just so much more fun! Here instead of wax twine, I have used hemp. Inside finished with some washi! Snow in January is still so much fun, but as the months go on it’s harder to be happy with it! Glad I live in a climate where I no longer need to deal with snow in April (unless I want to… in the mountains!). 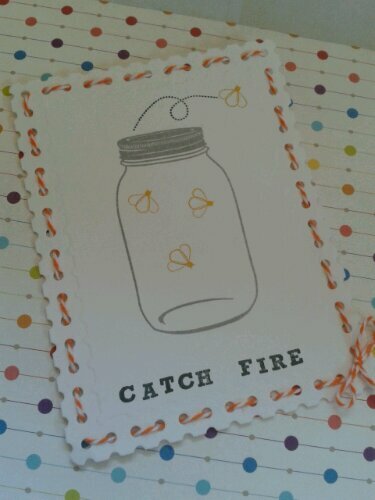 Next card is more muted and captures some of the quiet blues and sparkle of the inspiration graphic. Going back in time here! I say hello and you say goodbye! It’s how the holidays go, no? Again, I have selected portions of Snow Fun paper to create a layered scene. This card features three different papers from the collection. 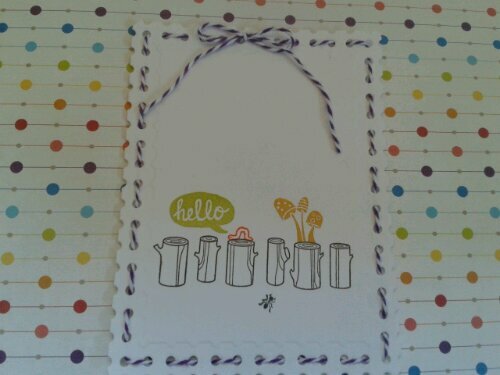 This one below is perfect for making these window cards. So many possibilities! I will have another card mid-challenge from this series, so check back in a couple weeks to see who I chose for the next card! I’ve created a shaker window for this card to represent crystal snow falling on the ice skaters. The banner sentiment is thick vellum and curved upward for dimension. The inside is finished with some fun splotchy snow red washi to echo the red of the birds and scarf on front! I hope you’re off to a creative new year and that you are inspired to play along with our challenge and check out this great set of papers, and entire winter collection from Carta Bella, available at the Heart Desires! For many kids, it just wouldn’t be summer without camp. What better way to mark the occasion than sending postcards home recollecting the events of the day–walks in the forest, catching lightning bugs, canoeing in the lake, or taking an early morning polar bear plunge. 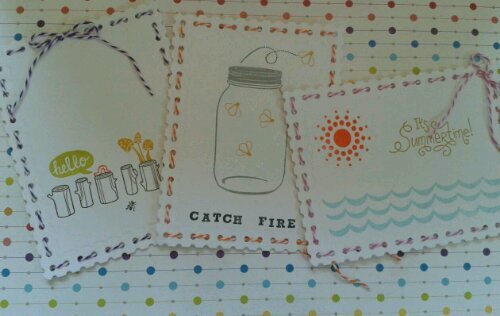 Using Spellbinders Fancy Postage Stamp Die, these cards were simply stamped with a selection of stamps from Paper Source, Impress, Savvy, Memory Box, Rosie’s Roadshow, Inkadinkadoo, Basic Grey, and Die-namics letter stamps, then finished off with some Divine Twine! P.S. Don’t forget to write!